Yesterday I received a lovely little package through the post from The London Perfume Company as a thank you for giving them a review of their Lovers Corner Valentines Day Deal. I was more than happy to do it as I genuinely thought it was fab that you got a free gift with any Lovers Corner purchase, so getting my little package through the door was a really fab plus! 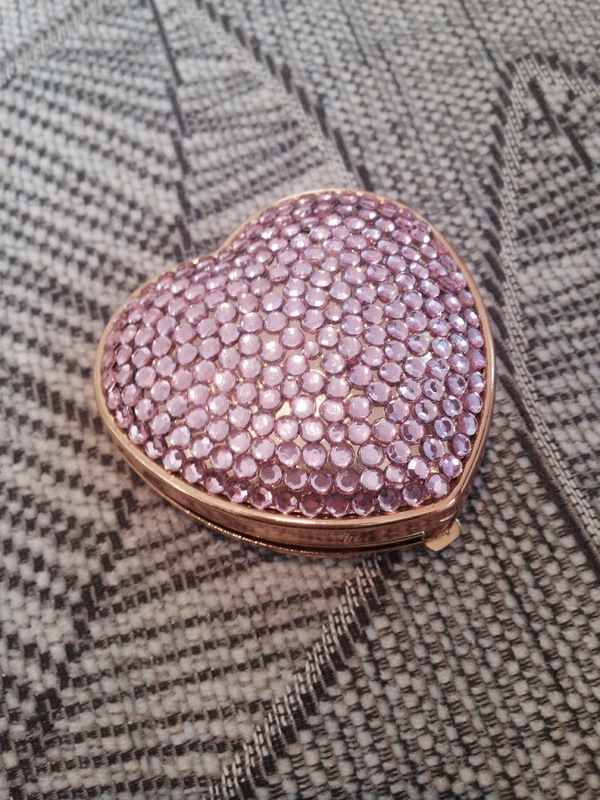 The Solid Love Heart Perfume which comes in a gorgeous gem encrusted case with a compact mirror! 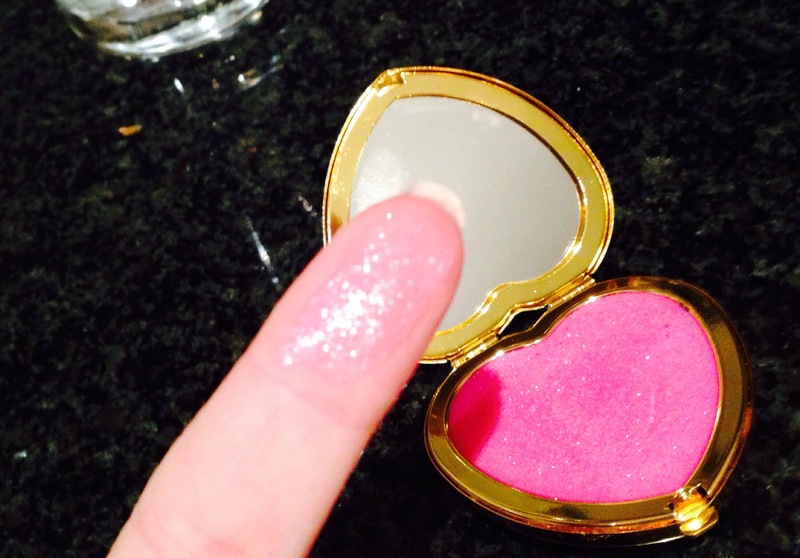 ooh and look how it sparkles! 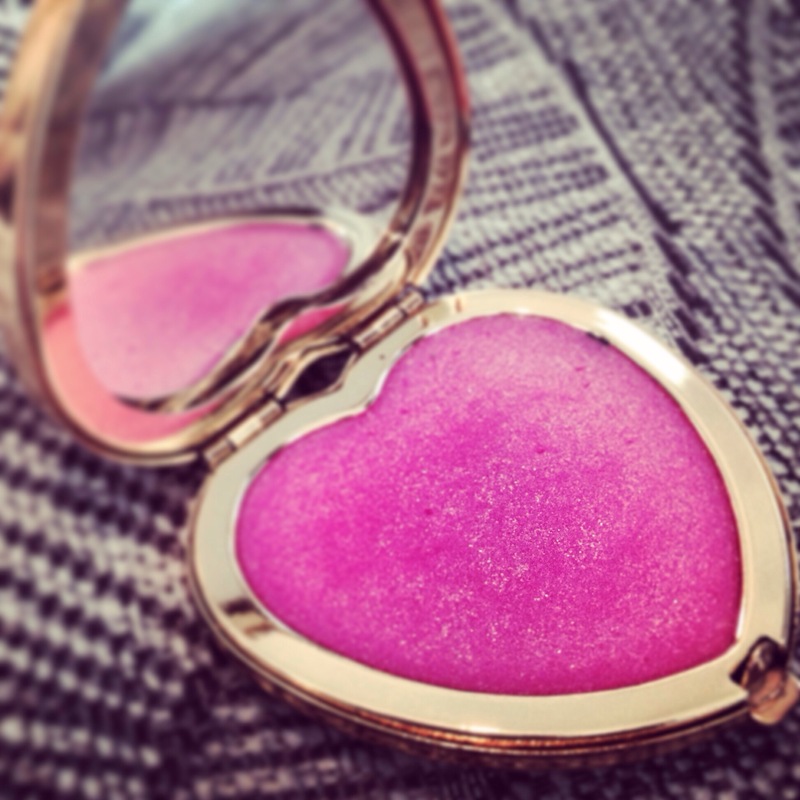 It smells lush and leaves a lovely shimmer on you which is always great! 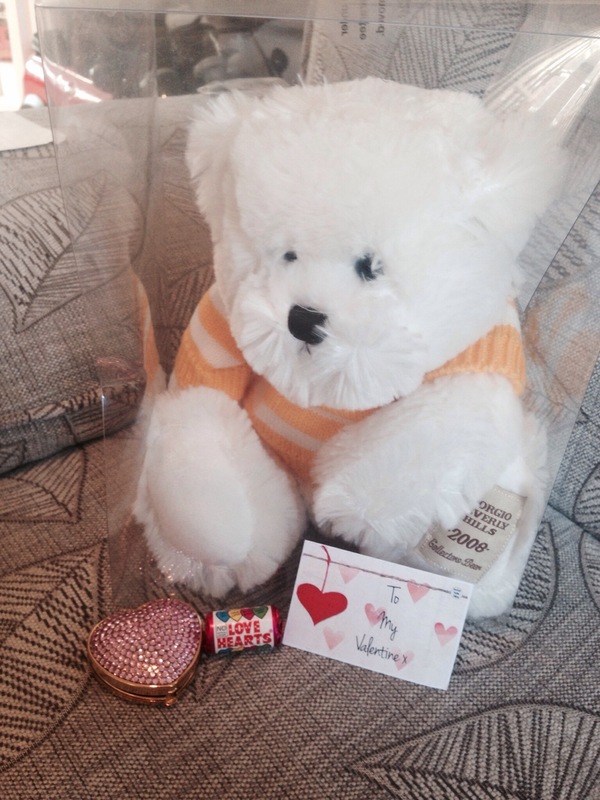 Of course I scoffed the loveheart sweeties in record timing, well they’re good for heartburn … And my sweet tooth! The cute valentines label will be used for whatever gift I decide to make Pete, time is ticking so I should really get thinking! Anyway I just thought I’d share. It’s always lovely to be recognised for what you do and the package even came with a lovely letter from The London Perfume Company thanking me and complimenting my blog, put a smile on this bloggers face for sure! Do you mind if I quote a couple of your articles as long as I provide credit and sources back to your webpage? My blog is in the exact same area of interest as yours and my users would truly benefit from a lot of the information you present here. Please let me know if this alright with you. Many thanks! Hi, that would be great. My email is jessicacthornton1@gmail.com if you can send me the links once you’ve done it?